About us - Remnant Institute Inc. 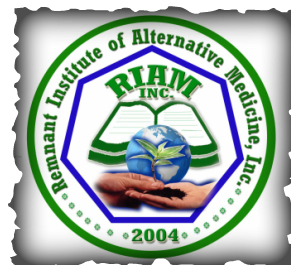 Remnant Institute Inc.is devoted to train and equip its students to work as an advocate of natural medicine blended with the modern practice in medicine. RIAM offers instruction in various lines of health as well as diagnosis and assessment as would be taught to primary health care providers. All training programs at RIAM, whether short or long‐term, are taught by qualified and experienced instructors. 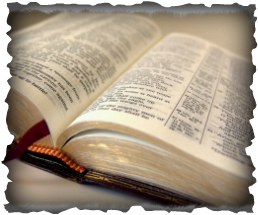 We believe a true Christian education should be a quality education where a challenge in growing academically and spiritually is expected. RIAM is a Non Government Organization with a Security and Exchange Commission company registration number CN200412032. We are affiliated to Medicina Alternativa Institute, the International Multidisciplinary Scientific Society on Alternative Medicine. We are also accredited with the Philippine Department of Healt (Accreditation # TI 04-09-0008). We envision a society composed of healthy communities who are able to sustain their own Traditional and Alternative Health Care system and where people are empowered by a healthy lifestyle, spiritual, social, physical, and moral lifestyle to organize and work together. To develop and build a sustainable community-based Traditional and Alternative Health Care system that will provide quality holistic health services that are accessible and affordable to all, particularly to the marginalized sector of society. RIAM aims to promote Health which is accessible, inexpensive, effective and community based. The use of nature’s remedy is the most acceptable method of healing, that even Christ as an example has initiated the practice. Nothing is to compare with the advantage that a person can get in God’s nature remedy. In our existing world today, the methods of healing are classified into several fields based on a variety of theories and scientific backgrounds. The Traditional Alternative Health Care is the pedestal of natural healing which includes hydrotherapy, massage therapy, nutrition and healthy lifestyle. 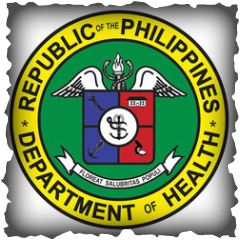 The TRADITIONAL AND ALTERNATIVE MEDICINE ACT (TAMA) OF 1997 describes the creation of the Philippine Institute of Traditional and Alternative Health Care (PITAHC) to accelerate the development of traditional and alternative health care in the Philippines. One of its objectives is to promote and advocate the use of traditional, alternative, preventive, and curative health care modalities that have been proven safe, effective, cost effective and consistent with government standards on medical practice. It is also an aim to develop and coordinate skills training courses for various forms of traditional and alternative health care modalities. Republic Act 10068 "Organic Agriculture Act"
DOH has issued the Administrative Order 2010-0034 published last December 2010, requiring strict compliance in obtaining licensure for all massage therapy practitioners, whether freelance or profitably employed in any type of establishment offering massage therapy services, including salons, spas, resorts, hotels, barber shops, clinics and the like. In connection to this, Section 4.1.7 of the implementing Rules and Regulations of Chapter 13 of the Code of Sanitation of the Philippines (P.D. 856) which states “A registered masseur shall supervise a maximum of fifty (50) massage attendants” has been abolished. No massage therapist is now allowed to supervise other practitioners and accept retainers’ fee from establishments using their license. Pursuant to DOH Administrative Order 2008-0031, All registered massage therapists are also required to upgrade their competencies through attendance in continuing education programs and likewise, submit 30 credit units before renewal. RIAM is offering DOH accredited programs including Myofascial Release Therapy (31.5 credit units) and Spinal therapy (38.20 credit units) for the continuing education of licensed massage therapists. 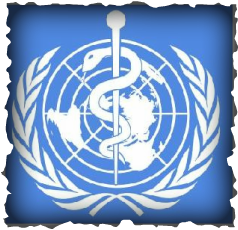 This International Organization formed in 1962 congruent to the policy objectives of the WORLD HEALTH ORGANIZATION. In 1962 The WHO and UNICEF sponsored an International Conference in USSR at Alma Ata, at the University of Kazakhstan. 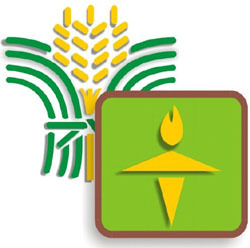 At this conference the ALMA ATA DECLARATION defined a global strategy for public health and preventive medicine which epitomized as "HEALTH FOR ALL BY 2000 A.D." This strategy entails the use of all available healing methods both Orthodox and Traditional and Medicina Alternativa was formed as an international society under the guidelines of THE WORLD HEALTH ORGANIZATION, and registered under the legal enactments of USSR in Alma Ata in 1962. Its membership was limited to those who attended that meeting. Delegates from 46 countries were represented.